Logo Recognition. 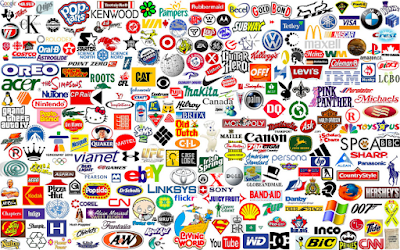 A “mock-up” of each variation of the logo is placed in its most likely usage environment (e.g., store marquis, product packaging) and then people at various distances are asked about what they see. This technique measures visibility, recognition, and the ability to break through visual clutter at various distances. Logo Recall. 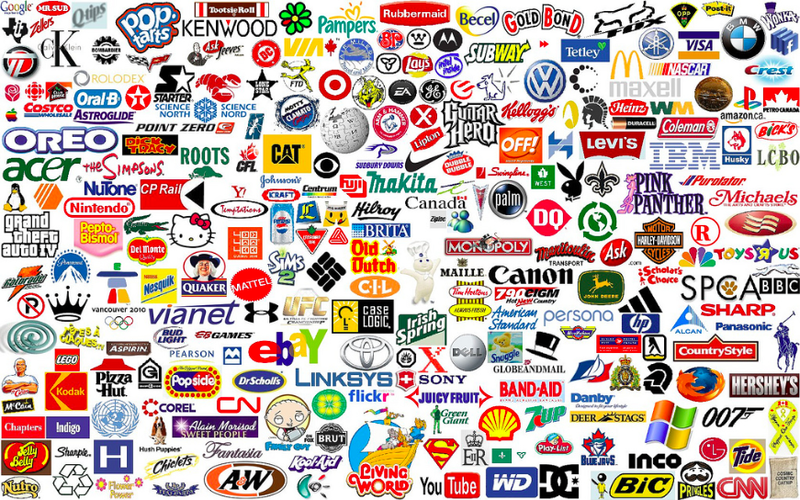 One at a time, different logo alternatives and the current logo are mixed in with other companies’ logos on a panel. People are allowed to view the panel for a few seconds. After that, the panel is covered or taken away and they must write down all of the brands that they remember seeing. Results are compared for each variation of the logo. Logo Preference. Each variation of the logo is featured on a card. People are given the deck of cards and asked to sort the logos/cards in order of preference. They are then asked to comment on why they ranked each logo variation the way they did. At BrandForward, we conduct similar research for brand positionings, names, tag lines and messaging. © 2015 Brad VanAuken Excerpted from Brand Aid, second edition, available here and here. News acts as a catalyst for price volatility and can generate enormous momentum in either direction. To simplify its purpose, I like to think of news as a source of randomness in the price action. It doesn't pay to anticipate market reactions because there are too many variables involved some of which we have no way of knowing. Couple that with liquidity problems and poor execution from most retail brokers, trading news becomes comparable to playing the slots. Slots are actually a better deal because you get pretty lights, graphics, sounds, and drinks. I bought 3 of one item I would have never known about otherwise and made $100 profit after fees. Every minute you are without this system and the breakthrough trading software I have developed could be costing you money you could have easily made. Although you have little understanding or even no experience at all with foreign exchange trading, you can still be able to get an outstanding start with Toshko Raychev's Ultimate profit solution; it is because the system is extremely simple to understand.